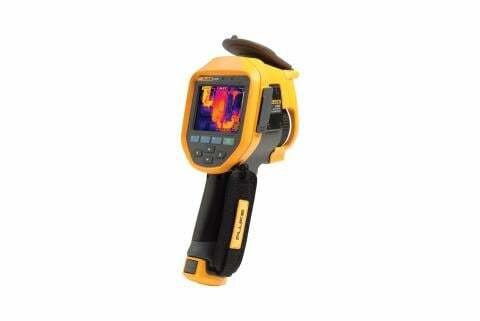 Infrared thermography provides the capability to help detect subtle problems before they result in failures. In industrial settings some equipment problems can be spotted through unusual vibration or sounds, but many other problems do not present such obvious symptoms. Many electrical problems can be detected by their thermal patterns, which, if not identified, could either lead to equipment failure or a more serious electrical hazard. Moisture problems in ceilings and walls can be very difficult to find before they become serious enough to damage or destroy building contents. Increased safety. Techs can often inspect without directly contacting equipment or interrupting its operation. They also can potentially inspect ductwork and ceilings without having to climb ladders or use a lift. Improved reliability. More accurate information makes it easier for maintenance teams to fix problems before they result in large-scale losses, thus significantly reducing unscheduled downtime. Better assurance of repairs. Using an infrared camera to quickly scan a repaired component or structural area allows a technician to verify that the repair was successfully completed or identify subtle signs that further repair is needed. Successful commissioning of new installations. 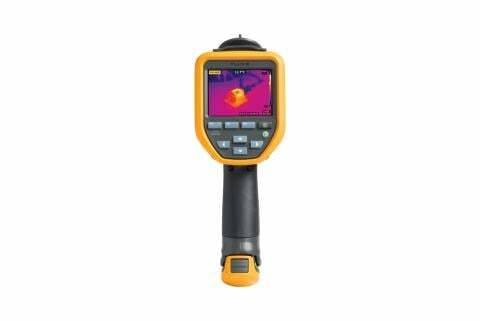 Whether installing a new motor-control center, electrical service, roof, steam line, HVAC system or building insulation, infrared thermography can be used to document the condition at the time of acceptance. This baseline documentation can be used to verify manufacturer performance speci?cations or provide a basis for comparison at a later time. 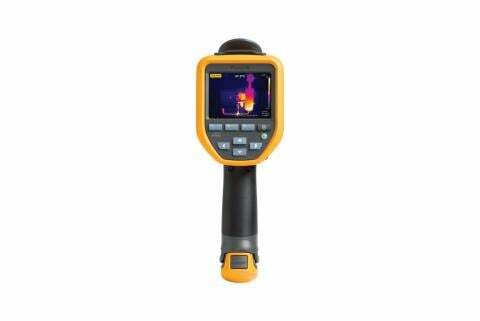 A thermal image can also indicate potential faults in installation, so that if a problem is found it can be immediately corrected or monitored until a repair can be scheduled. Improved production rate and quality. 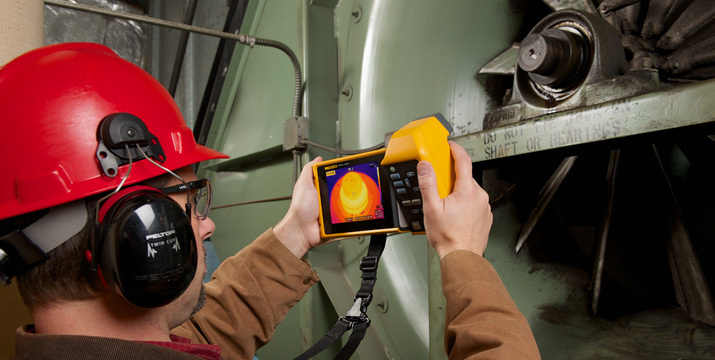 Using infrared thermography for preventive or predictive maintenance can help to minimize equipment malfunctions and failures and maintain optimum production ef?ciency and safety. Monitor equipment deterioration. 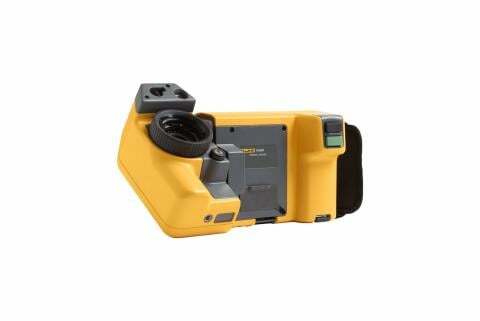 You can use a thermal imager to monitor the condition and characteristics of your equipment against predetermined tolerances. This will help predict possible malfunctions or failures, allowing you to repair or replace the deteriorating components before they fail completely and potentially cause unplanned downtime.